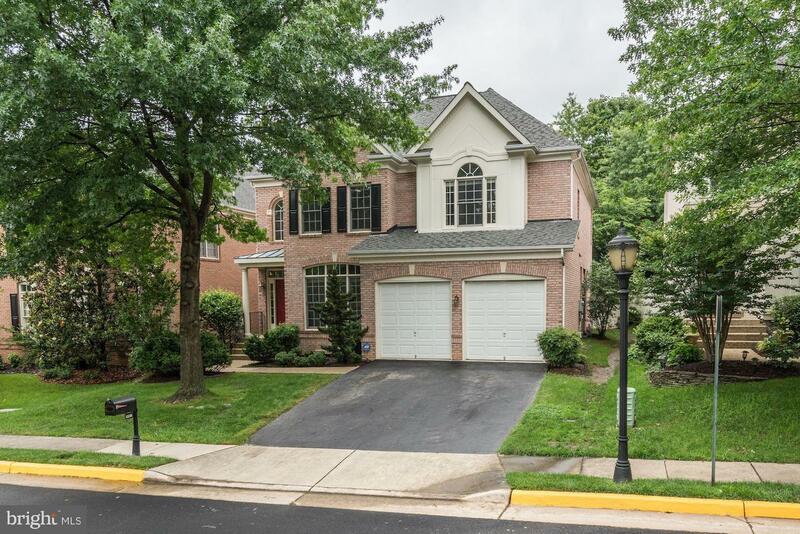 Immaculate 5 BR, 4.5 BA home+2 car garage in Farrcroft! Gorgeous HW Flrs. Formal LR, DR+ office w/ built-ins. Expansive kitchen w/ granite counters opens to Fam Room w/ gas FP + built-ins. Upstairs, master suite w/ 2 walk-in closets. 2nd ensuite BR+ 2 more BRs w/ J&Jill BA. LL 5th BR, Rec Rm (w/pool table), Media Rm + wet bar. Updated systems! Farrcroft pool.Walk to downtown FFX City. OPEN SUN 2-4.